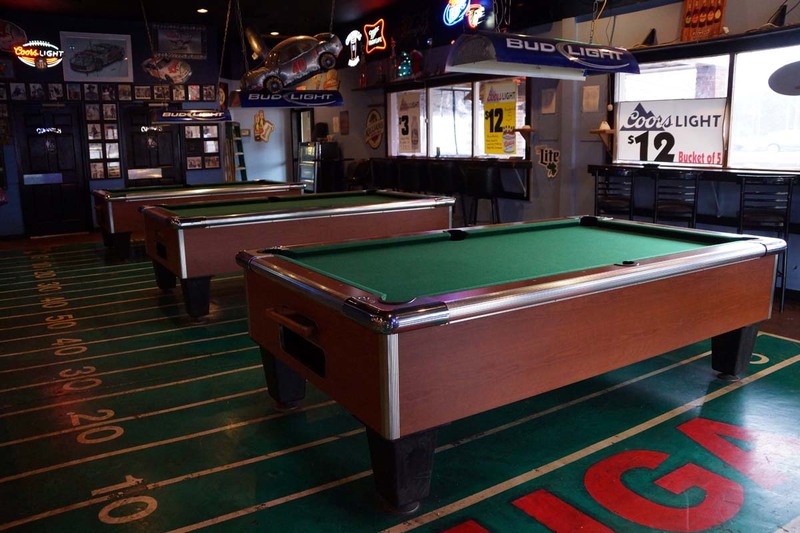 Coin Operated Pool Tables for Georgia Bars, Amusement Centers, Clubs - Lucky Coin Inc.
Get the best coin operated pool tables for Georgia bars, restaurants, and clubs from Lucky Coin! 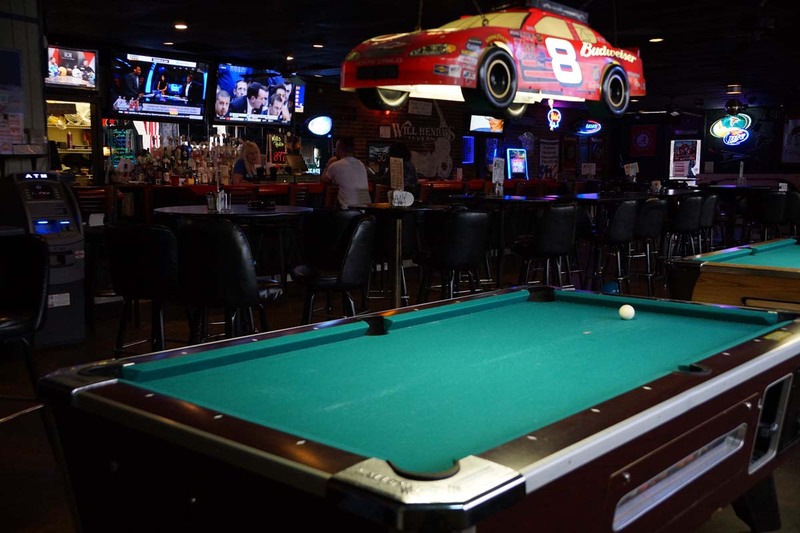 Placing one of our coin operated pool tables in your restaurant or bar will give your customers a great reason to hang around a little while longer. Our quality tables are guaranteed to make you money. The best part? We’ll place one at virtually no cost to you. You simply pay $25.00 each year for the annual location license required by the Georgia Lottery Corporation. Our placements include installation and maintenance. 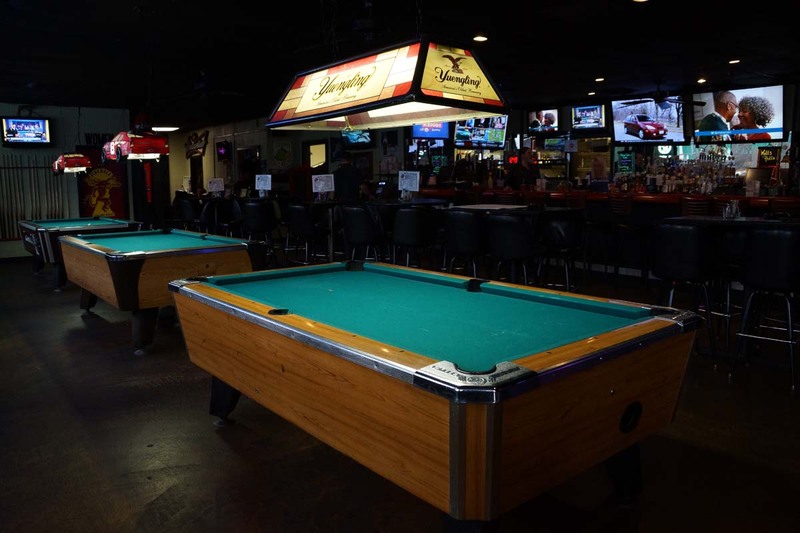 Our tables are set to charge $1.00 for each game of pool. The balls drop when the money is fed into the table. The table will then trap each ball as the player sinks them in the pockets. 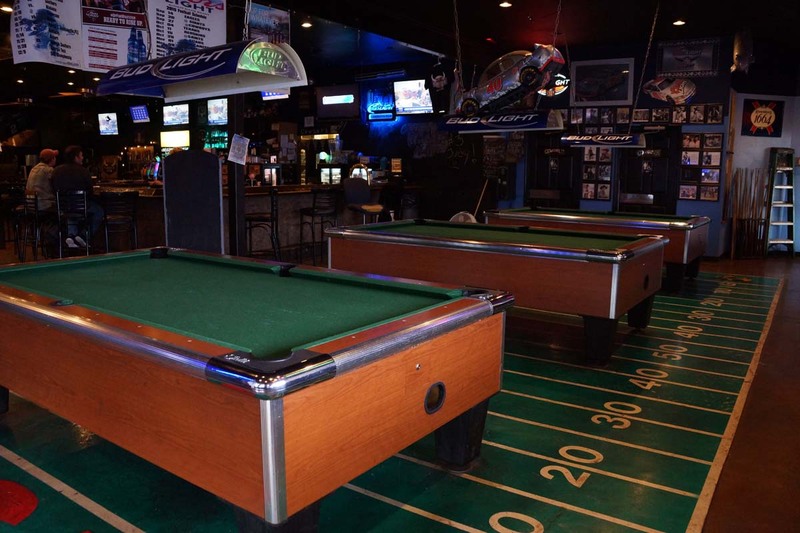 Lucky Coin will check the pool table and split the revenue equally with the location on an agreed upon basis. 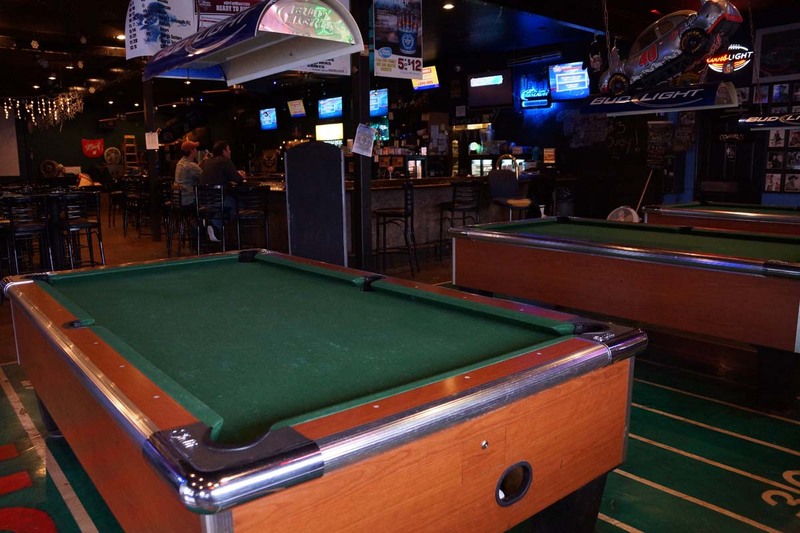 We’ll be happy to come discuss installing coin operated pool tables at your location. Just use our contact form or call us at 1-855-34-LUCKY (1-855-345-8259).